Everyone is talking about electric drives, and the scientists from Fraunhofer are also working on them. Engineers have replaced a battery box for lithium-ion batteries with a lightweight component. Not only does the housing save weight and sustain no damage in an accident - for the first time ever, it can also be mass-produced. In a joint effort, experts have developed a mass-production-ready, crash-safe battery housing that meets strict requirements. 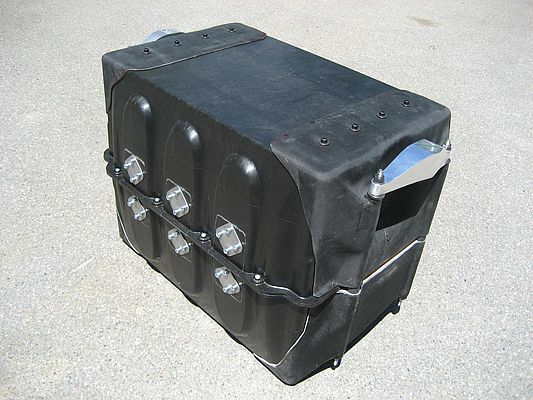 The battery housing that surrounds the battery that weighs 340 kilograms (749.57 lbs.) only weighs 35 kilograms (77.16 lbs. ).